How will iPhone XI (11) be? 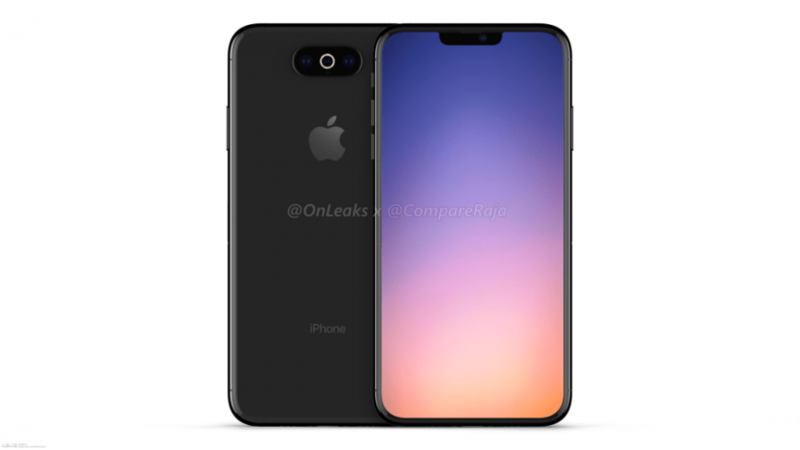 On the net there are some renders of the new iPhone XI (11), but will this be the case? If yes, there are no major changes in the design. 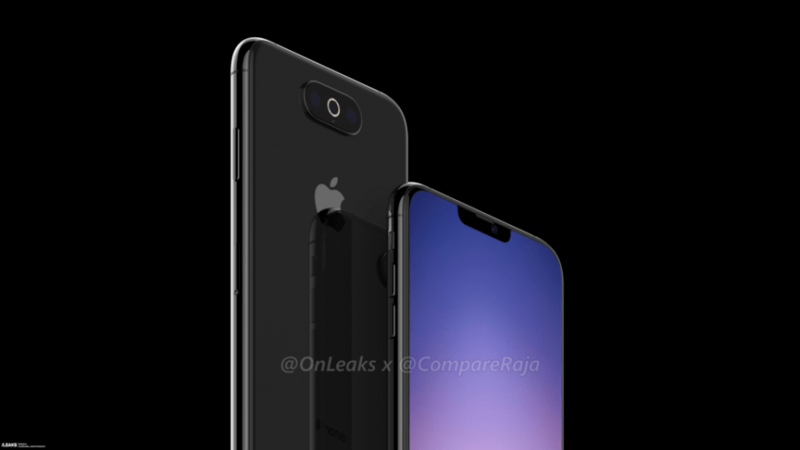 Of the renders that are on the net we notice that the design is very similar to the current iPhone XS. We find a difference only in the backcover, while the big notch and the classic display with thin edges remain unchanged. 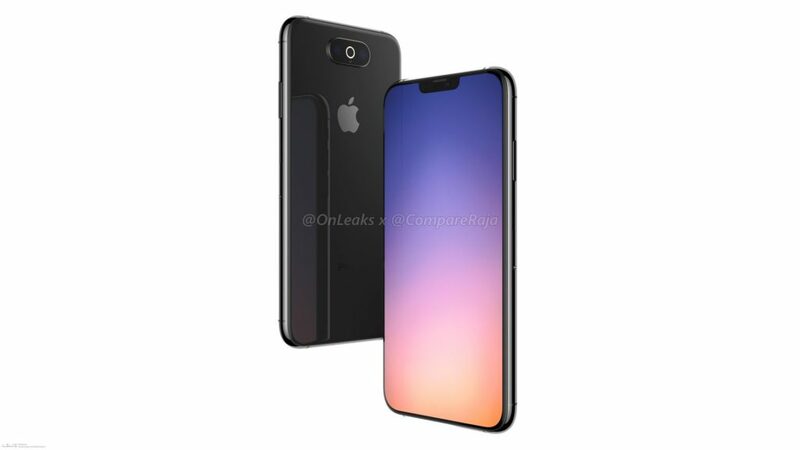 If Apple’s home will confirm the design that we find in the network of new iPhone XI (11) renderers will not revolutionize the Apple smartphone, until the presentation that will take place in autumn 2019 we will listen to possible confirmations or denials. If the Design will not change, maybe Apple has in mind to revolutionize in the technical side of his iPhone? Human verification (required): 1 + 4 = ?